The substances are sometimes called “forever chemicals” because they do not break down, and tend to accumulate in the air, water, soil and even fish. They can harm fetuses and newborns, and have been associated with kidney and testicular cancer, auto-immune illnesses and decreased response to vaccines, according to the state. McCabe said the substances are discovered on a near-daily basis in New Jersey’s drinking water, groundwater, surface waters, sediments, soils, air, fish, plants and other natural resources. Similar contamination has occurred throughout the country. The companies have 21 days to say whether they intend to comply with the directive, which the state says is authorized by New Jersey’s Spill Compensation and Control Act, Water Pollution Control Act, and Air Pollution Control Act. 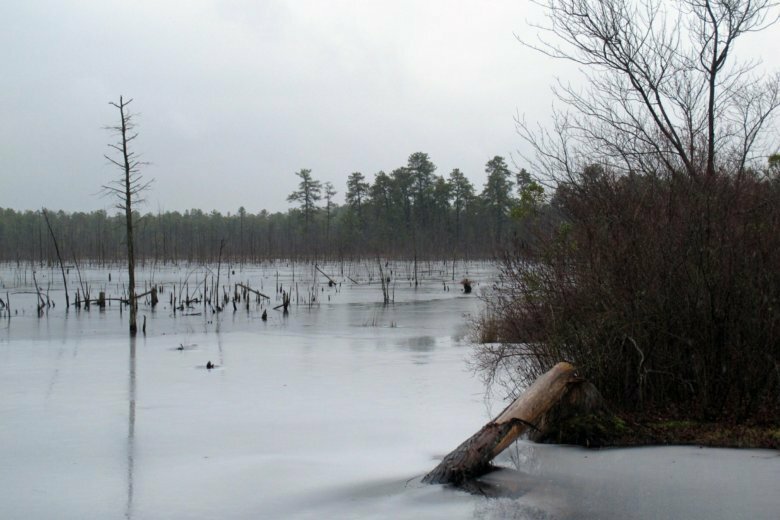 “This is critical that DEP is going after these companies to make them clean up their mess they made,” said Jeff Tittel, director of the New Jersey Sierra Club. He said the state’s limits for these substances in drinking water will be the strongest in the nation. “It seems like we keep doing this to ourselves: inventing these fabulous new things — remember DDT? — and putting them into commerce without looking enough at the risks,” McCabe said.